OFFERS: Ole Miss, Vanderbilt, App State, Minnesota, Florida, NC State, Oklahoma, Oregon, Alabama, Clemson, Michigan State, Duke, Notre Dame, Miss State, Virginia, Stanford, Tennessee, Auburn, South Carolina, Michigan, North Carolina, Louisville, Kentucky, Penn State, Mizzou and Southern Miss. 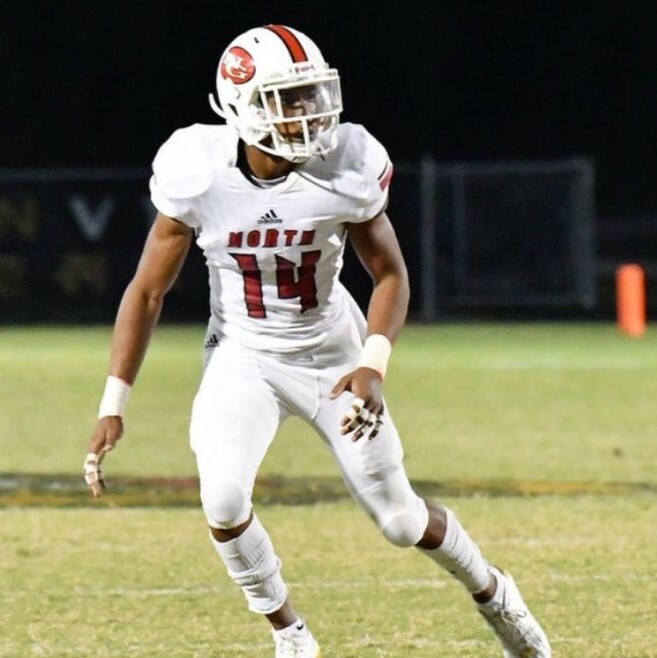 Turner is one of the best defensive backs we have scouted for the class of 2019. One thing I really like about his game is his versatility. He played free safety primarily this year, and though he doesn’t have great size, he was a major factor for their run to the state title. The 2019 recruit had 78 tackles, 50 solo and 28 assist which ranked him 2nd on the team. His 8 tackles for loss are especially impressive for a safety, and says a lot about his instincts to read the play and react, which is his best skill. Turner has a really high IQ and always finds himself in the right spot. I really think Turner could play either FS or CB at the next level and that versatility puts a premium on his potential as a college football player. His acceleration and instincts are elite.